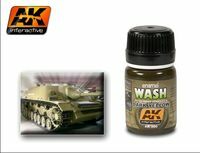 Wash w kolorze rdzy do nanoszenia śladów korozji. 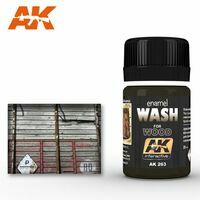 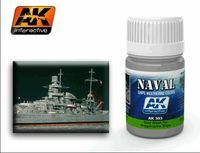 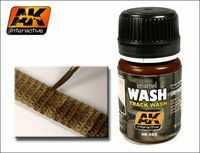 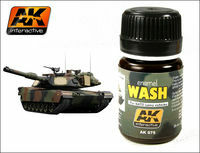 The second wash in the AK Interactive range has been designed to represent rust on vehicles painted green. 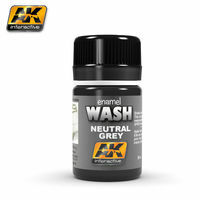 It has a light rusty color, which stands out really well on dark greens giving a great realistic matt finish. 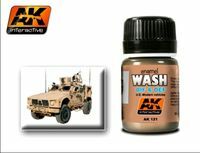 It is perfect for amphibious or normal vehicles in wet environments. 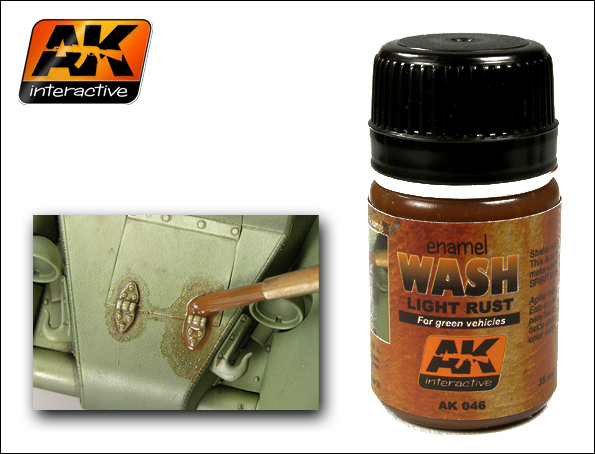 Also great for doing rusting effects on abandoned vehicles.